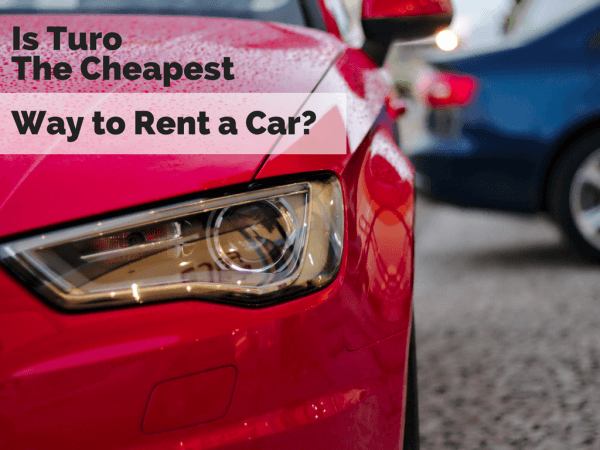 » Is Turo the Cheapest Way to Rent a Car? Turo, formerly known as RelayRides, is a rental service similar to AirBnb, except instead of renting houses/rooms from someone, you're renting their car, truck, or SUV. I'm a big fan of Turo, because it's cheap, the cars available for rent are usually much nicer than the cars you'd get renting from a normal rental company, and you're supporting someone's small business instead of a large corporation. It's a win win win! 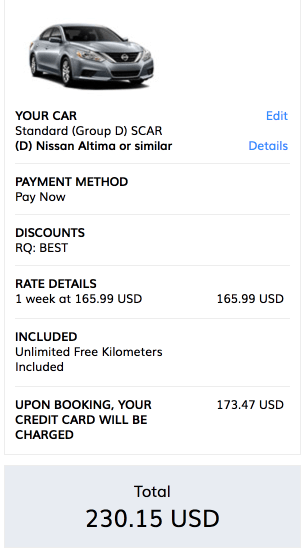 Now with that in mind, the question I plan to answer in this post is this: is Turo really cheaper than renting a car through a car rental company? Before we get into the main point of this post, here's some quick info about Turo for those that haven't used it before. Turo is a one of a kind service that allows you to rent a car from it's owner. All renters and rentees are verified to ensure they are who they say they are, however, that doesn't necessarily mean there won't get a bad egg or two. Under 25? You'll still pay a 20% premium to rent through Turo unfortunately. You're better off using the USAA trick to avoid the underage fee. Most, if not all, credit cards do not consider Turo a rental company, so they will not provide you with insurance. You can, however, buy insurance through Turo if you want. Turo is only available in the US and Canada. Non-US and non-Canadian citizens can still rent Turo vehicles in the US/Canada as long as they are over 25. 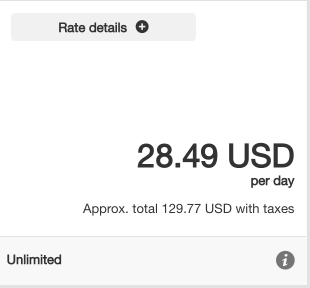 The minimum age to rent through Turo is 21. Is Turo Cheaper Than Standard Rental Companies? If you're an avid traveler, getting a good deal on a rental car is huge, especially for long trips. Fortunately, when you rent through Turo, cars are cheap, there are usually discounts for renting for long periods of time, and you almost always get a nice car! 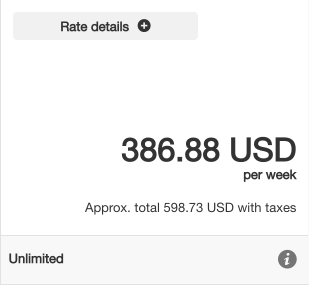 Now to determine if Turo is cheaper than other rental companies, we're going to take a few hypothetical vacations and compare the rental prices. Your own experience may differ from this experiment, but this will, at the very least, give you a good idea of which rental company offers the best pricing. The vehicles we compare across rental sites will be as close in size/year as possible (ie. we won't compare a corvette and a van). If the Turo vehicle doesn't offer free pick up/delivery, we'll add $40 to the cost. For the vehicles we compare in Canada, we'll convert from Canadian dollars to US dollars at $1 CAD = $0.76 USD. No discount codes or portals will be used when calculating the rental cost. The companies we'll compare are: Turo, Avis, Dollar, and Hertz. 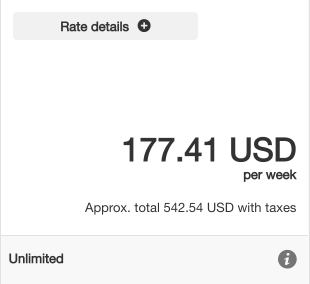 I think Turo will be the cheapest option overall, however, I'm doing this experiment as I write this, so we will find out! Turo is clearly the winner here, but now by much. What's most surprising about this comparison is that the Turo rental had a $53.20 delivery fee. If there were a car with free delivery around this same price (there wasn't at the time), it would make this a superb deal! For this second example, we're going to take a trip to Las Vegas for a few days. Turo is again the winner. 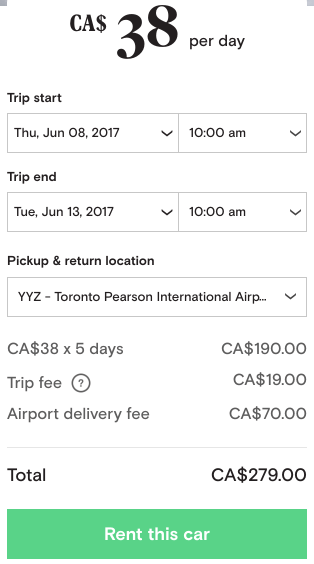 I'm not sure why Hertz's price is so high here, but I don't think anyone would book through them with this big of a difference. 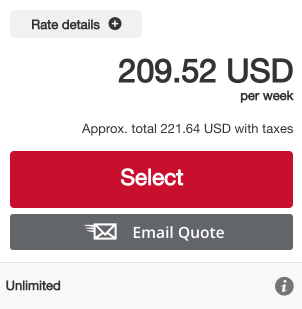 Avis price is also high, but you could get it lowered a bit if you used the USAA trick to rent without an underage fee. For the third example, we're going to take a trip to Miami for two weeks. Turo is once again the winner. Long term trips are where Turo really shines. Often times, owners will give discounts based on the length of the rental and free delivery - both of which happened in this example. For the fourth example, we're going to take a trip to Denver for 8 days with lots of passengers. Turo is a fantastic rental service that offers you virtually everything you'd find in a standard rental (delivery, nice cars, convenience), but at a significantly cheaper price. If you're okay with renting a strangers car (everyone is verified)​, then you'll love renting through Turo! And if you're new, you can sign up under my link below for $25 off your first rental. Sign Up For $25 Off Your First Rental!